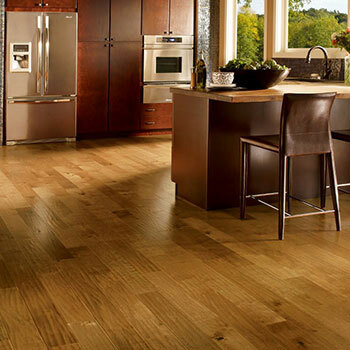 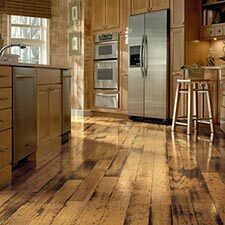 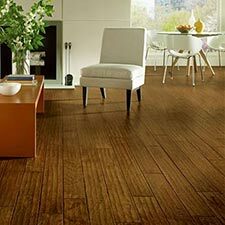 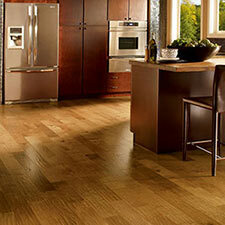 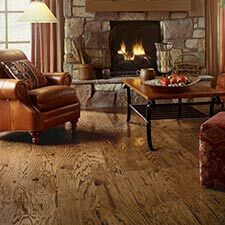 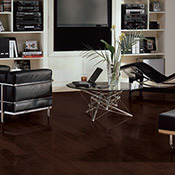 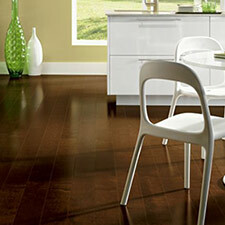 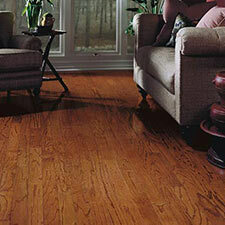 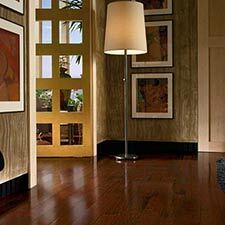 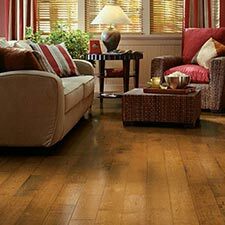 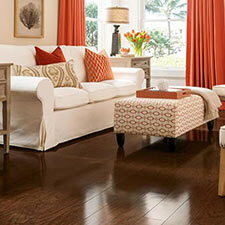 Bruce Frontier Wood Flooring is a great option for residential applications. 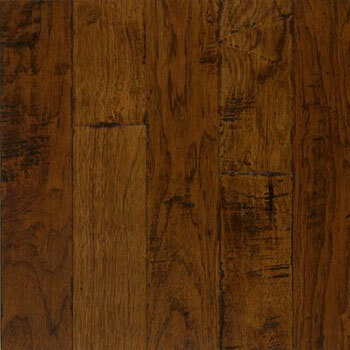 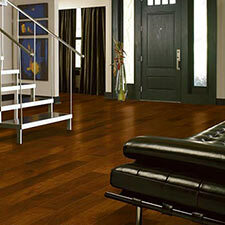 Bruce Frontier Hardwood Flooring features 11 beautiful colors that will compliment any decor. 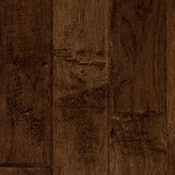 Frontier is made with a handscraped surface, so no two floors should be the same. 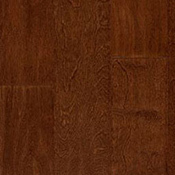 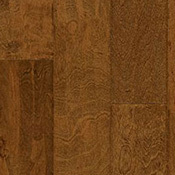 This Bruce Flooring product is made using birch and hickory wood. 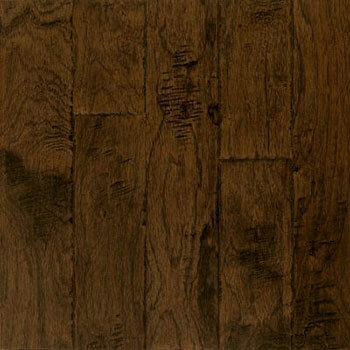 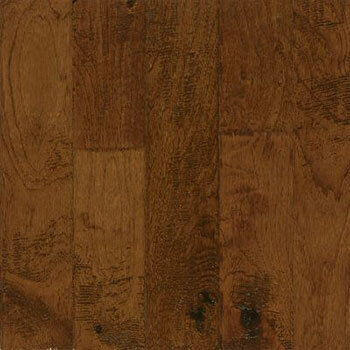 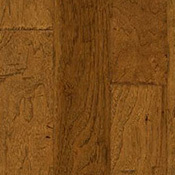 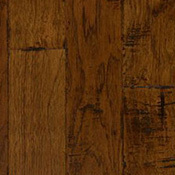 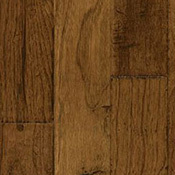 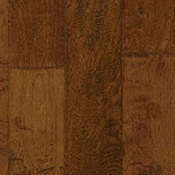 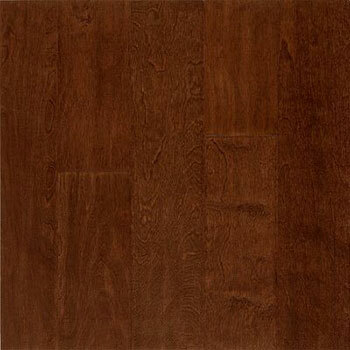 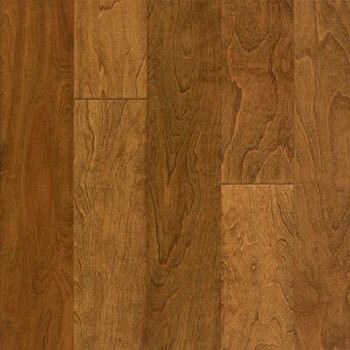 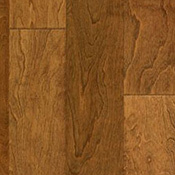 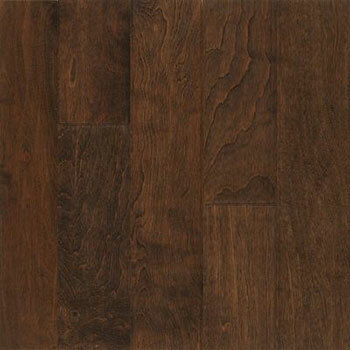 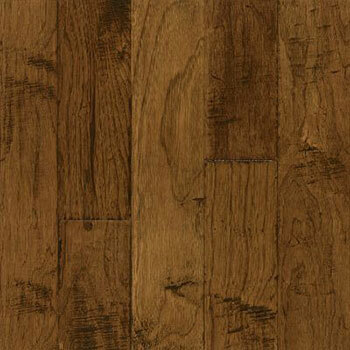 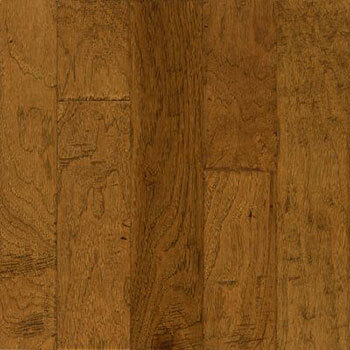 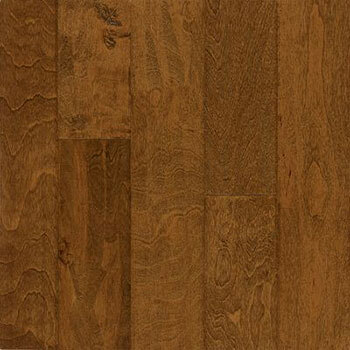 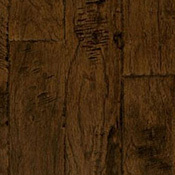 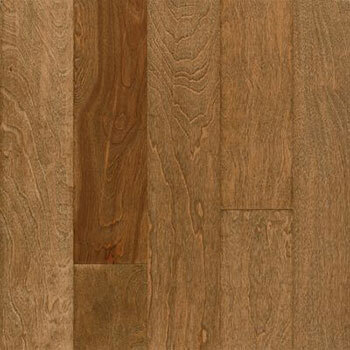 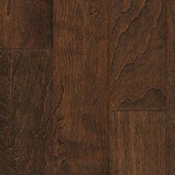 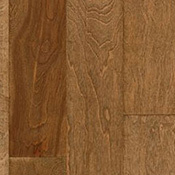 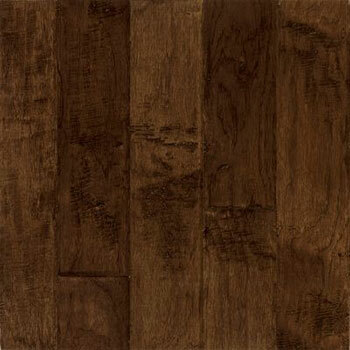 Frontier is a 5 in wide plank flooring collection.